Metro Gutter & Home Services has the distinction of being accredited with the Better Business Bureau “A+ Status.” We earned this rating and recognition by providing quality workmanship and exemplary customer service, all the while maintaining a damage and accident free record since our inception. 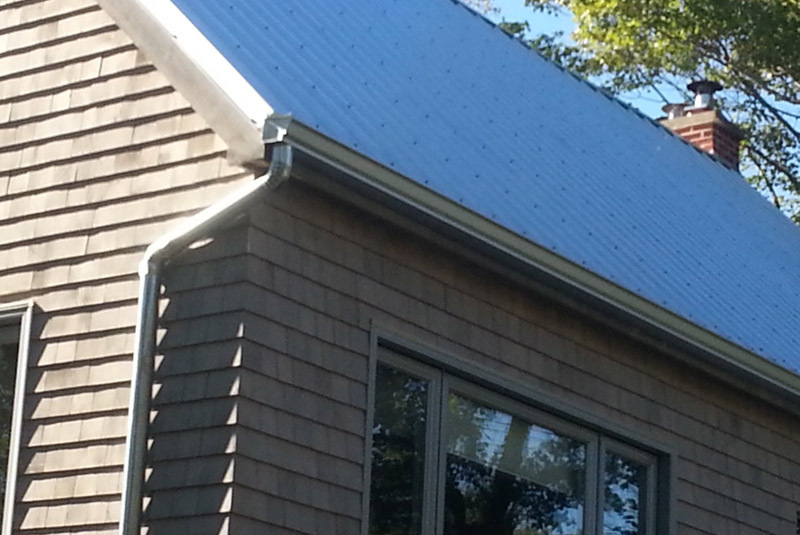 Gutters do more than just channel rainwater away — they make your house look good, too! Metro Gutter & Home Services provides years of experience in planning, installing, and servicing gutters for both residential and commercial properties. We can help you choose the right materials, color, and design. We are committed to thoroughly inspecting your gutter system for needed repairs and possible sectional replacements. We will discuss all options with you and present an estimate for the best solution. We also specialize in annual scheduled maintenance programs that help reduce future costs and eliminate potential problems that result from neglect. 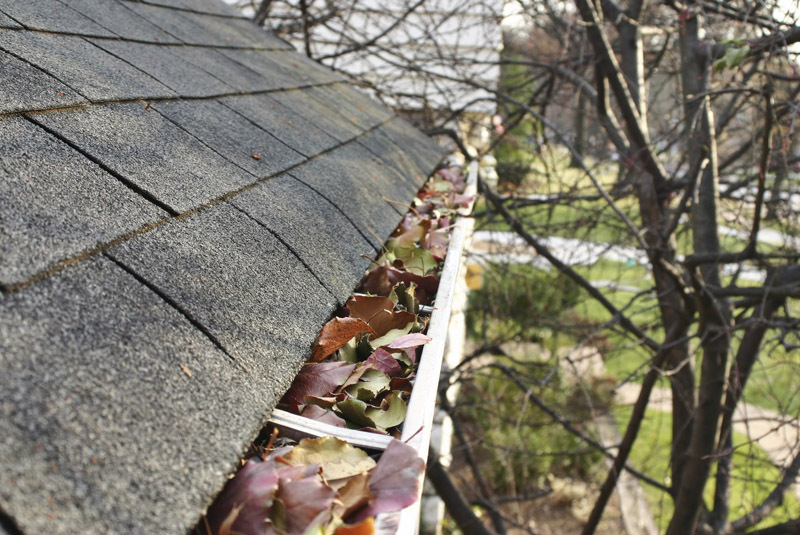 Gutters can become obstructed with fallen debris, leaves, bird nests, and more. 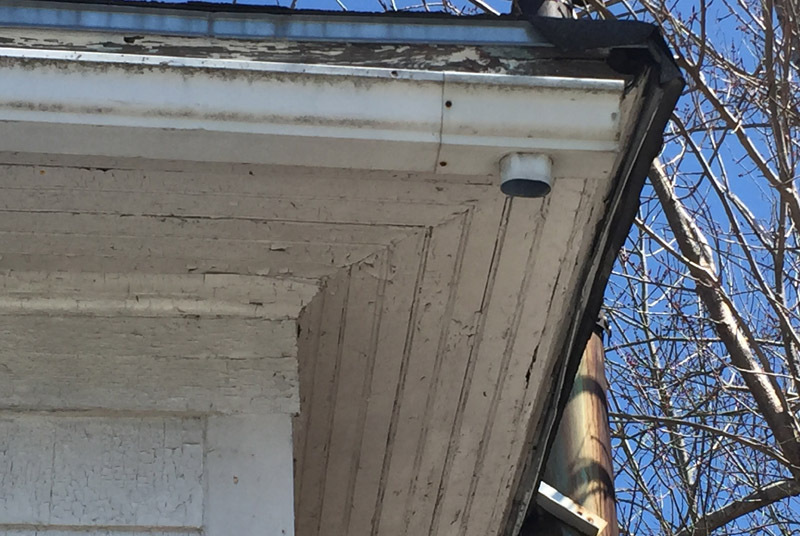 The gutter can potentially start to pull away from the fascia, and may even come right off. Overflowing gutters creating backup and can eventually create water damage. Regular cleaning is one of the best ways to avoid this.